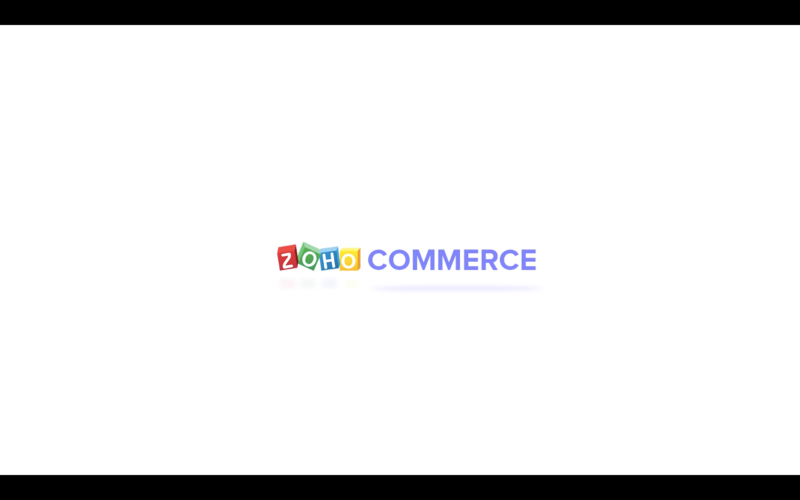 Our in-depth videos can help you learn everything you need to use Zoho Commerce. Watch them at your convenience! A guide on how you can create your own eCommerce website using Zoho Commerce. This video walks you through filling your store details, choosing a template, adding products, and publishing your online store.